Diana’s practice focuses on public finance. 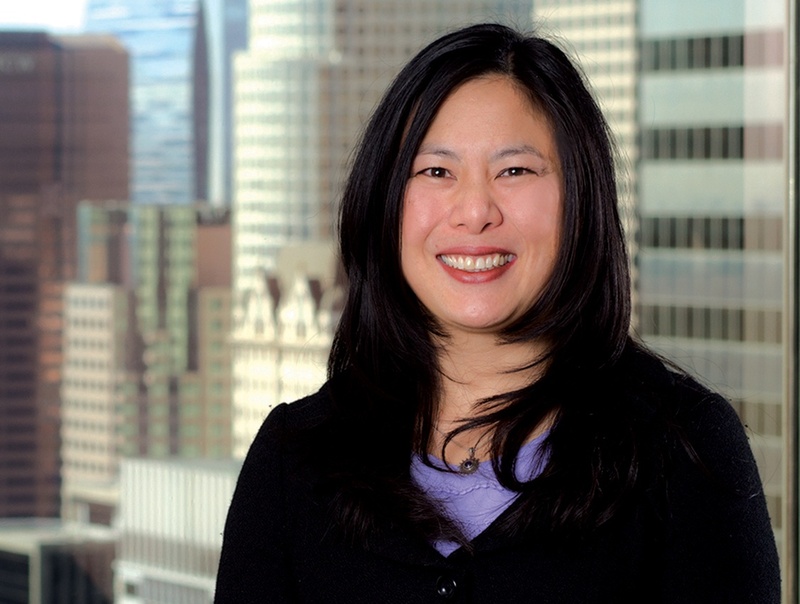 She serves as bond counsel and disclosure counsel for municipal bond transactions. Diana also provides advisory services relating to infrastructure financing, local agency investments, investment policies, contracts for financial services, and other financial matters. She counsels clients as to post-issuance continuing disclosure considerations for bonds, as well as public works, real estate, and ongoing administration issues relating to land-secured financing districts. Diana brings federal securities regulatory experience to the Firm’s public finance group. She is the Assistant Chair of the Public Finance Department. Diana has provided bond counsel and disclosure counsel services to public agencies in connection with financing public projects, public-private partnerships, and short-term operating cash flow needs. Such financings include enterprise and lease revenue bonds, pension obligation refinancing, redevelopment and successor agency tax increment financing, general obligation bonds, certificates of participation, judgment obligation bonds, and special tax and assessment financing, including property assessed clean energy. Diana has negotiated on behalf of public agencies in structuring development agreements with real estate developers where bond financing is contemplated. Prior to joining Richards, Watson & Gershon, Diana was a Branch Chief and lecturer in the United States Securities and Exchange Commission’s Investment Management examination program. Prior to joining the SEC, Diana’s experience as an associate at a multi-national law firm involved representation of lenders in numerous commercial and private loan transactions, and assistance as issuer and underwriter counsel in public corporation equity offerings.